Premiere!! 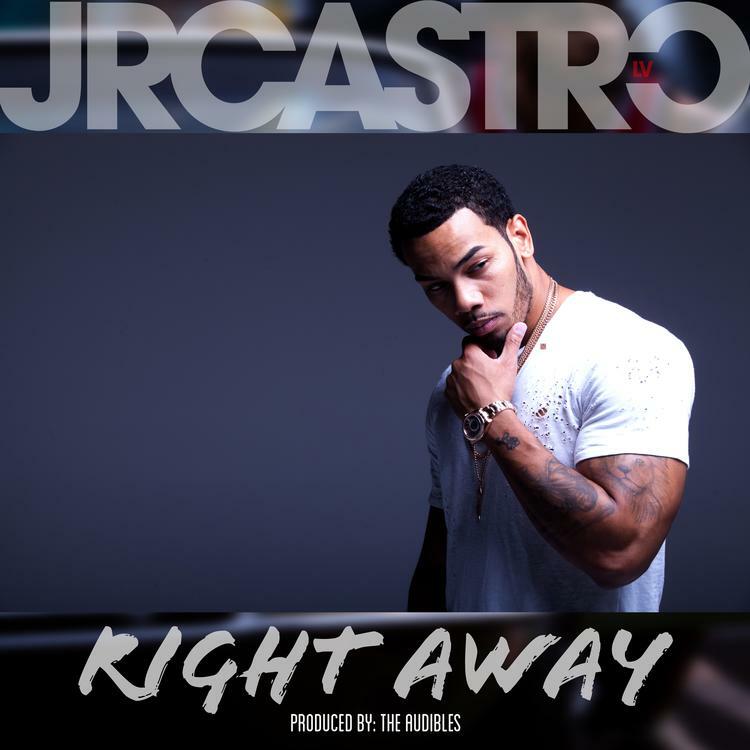 Las Vegas' JR Castro drops his infectious new single "Right Away". Las Vegas singer JR Castro parlayed his keen pop sensibilities into collaborations with such artists as Quavo, DJ Mustard, and YG. With his Timbaland-executive produced debut EP You on the way, Castro unleashes his infectious new single "Right Away" in an HNHH premiere. Produced by The Audibles, "Right Away" is all about that irresistible somebody that you can't get out of your mind. It has all the trappings of a radio hit: lofty melodies, a "This is How We Do It" redux, and vocoder synth. Shoutout Imogen Heap.